Japandroids	has had 2 events featured on GiggedIn in the past. We totally froth over this artist and will have them again soon. Japandroids are a Canadian rock band from Vancouver, British Columbia, consisting of Brian King (guitar, vocals) and David Prowse (drums, vocals). Formed in 2006, the band rose to prominence following the release of their debut album Post-Nothing (2009). Their second album, Celebration Rock (2012), was released to widespread critical acclaim, with Rolling Stone listing it as one of "The 10 Coolest Summer Albums of All Time", and Spin naming them 2012's Band of the Year.Japandroids toured heavily in support of both albums, gaining notoriety for their live performances and extensive international concert tours. Between 2009 and 2013, the band performed approximately 500 shows in 44 countries. 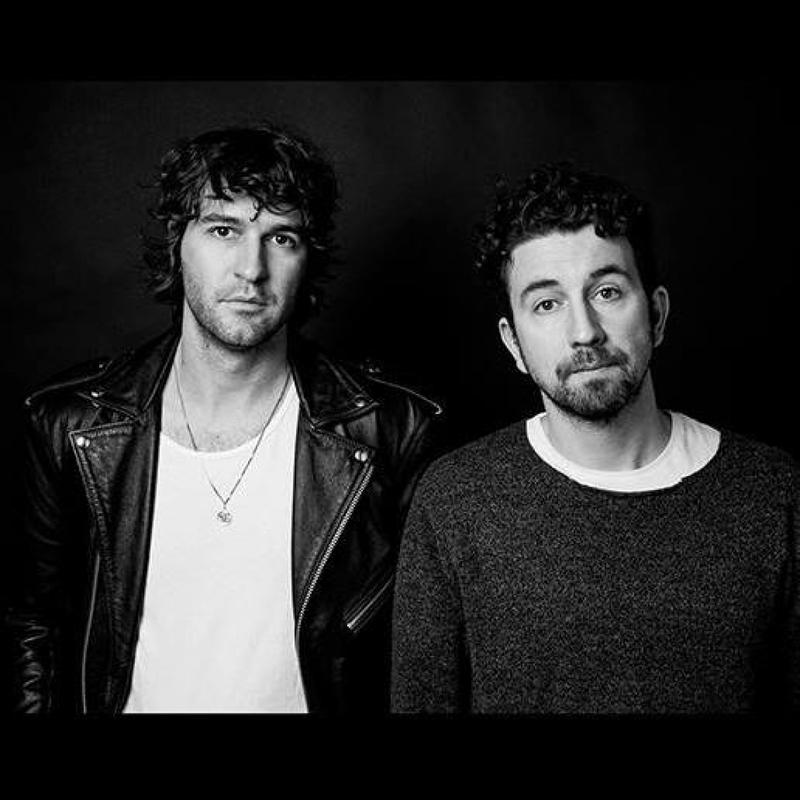 Japandroids' music has been described as "one part classic rock, one part punk", to their blending of classic rock influences such as Bruce Springsteen and Tom Petty, with punk rock influences such as the Replacements and Hüsker Dü.